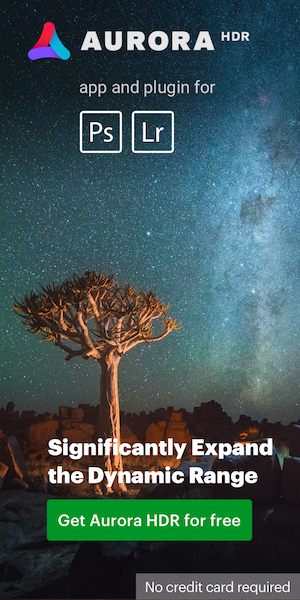 In addition to refreshing the 500mm f/4 and 600mm f/4 lenses this summer, Nikon may also introduce a new Nikkor 16-80mm f/2.8-3.5 DX lens (or f/2.8-4) for APS-C DSLR cameras. The new lens is supposed to be a replacement for the Nikkor 16-85mm f/3.5-5.6G DX ED VR (currently $200 off) but it will have a different hood - it will be more square than round. 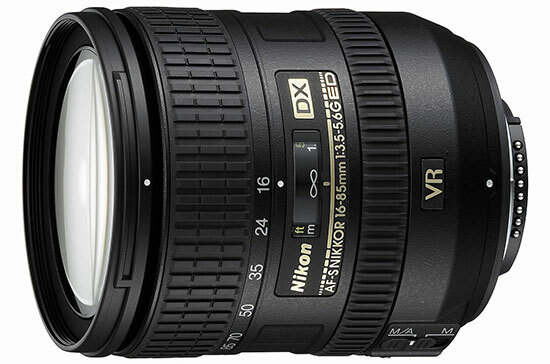 A patent for a Nikkor 16-85mm f/4 DX VR lens was filed back in 2012.